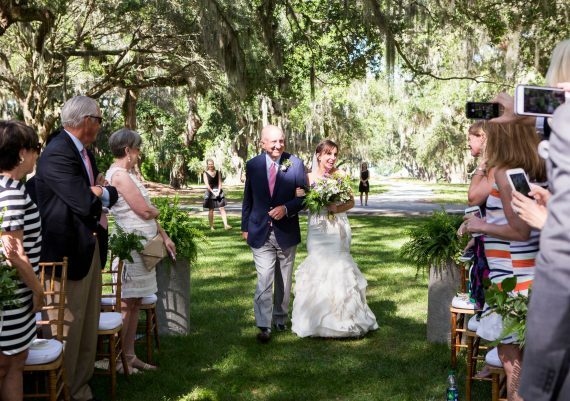 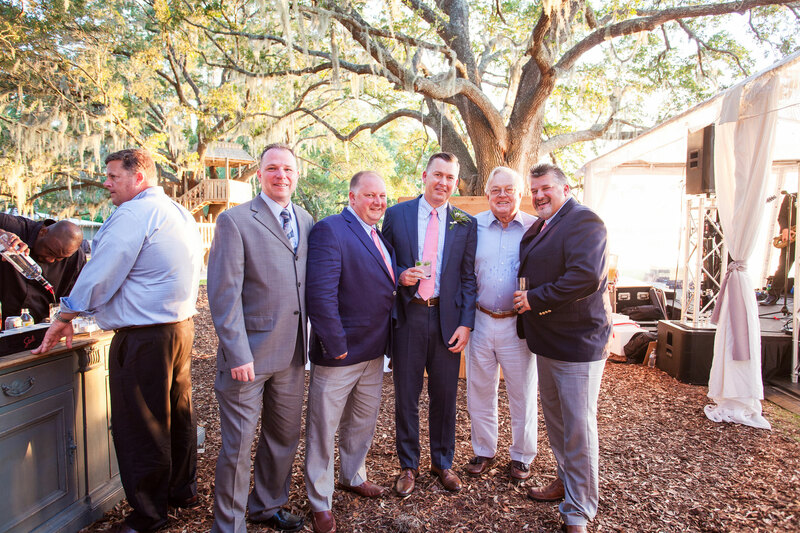 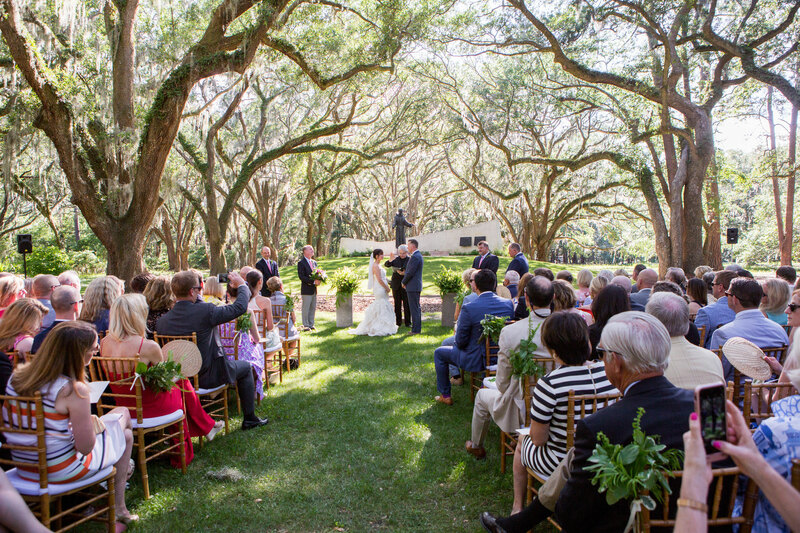 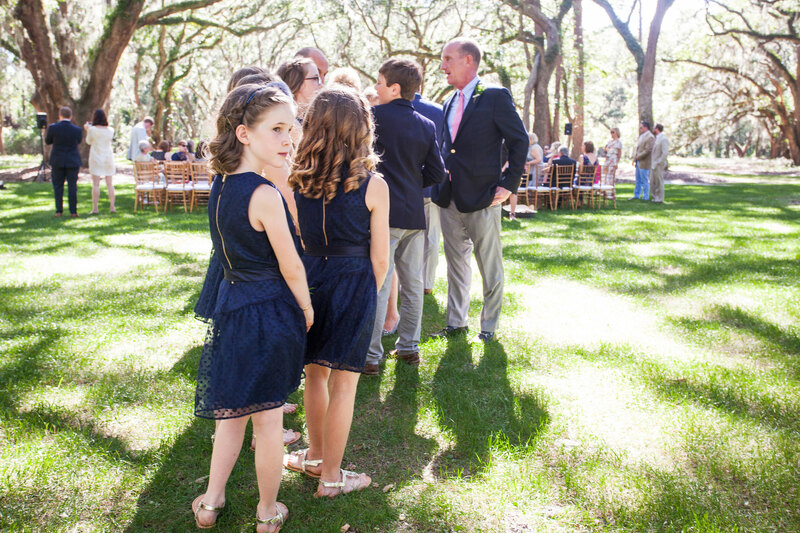 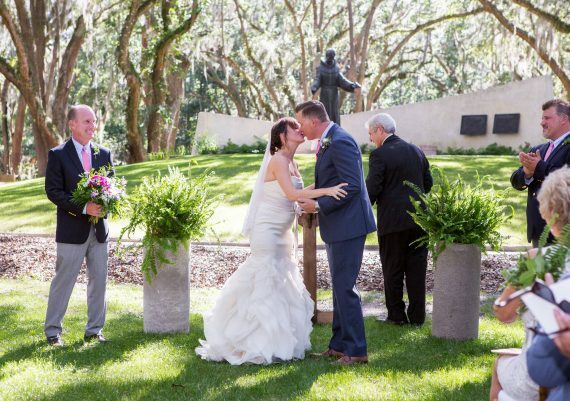 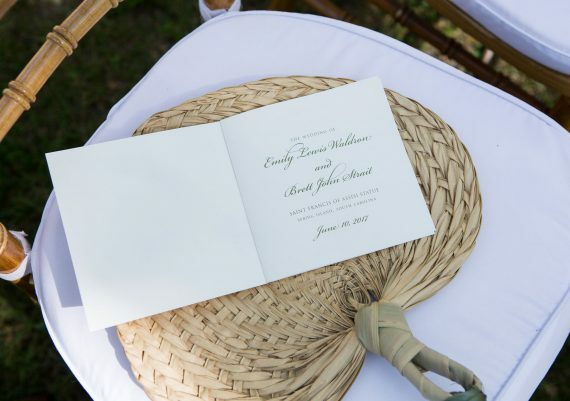 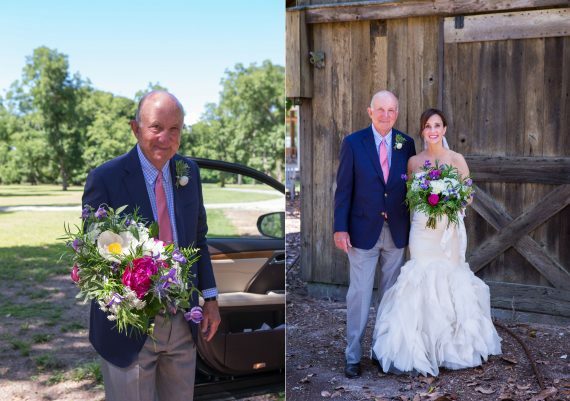 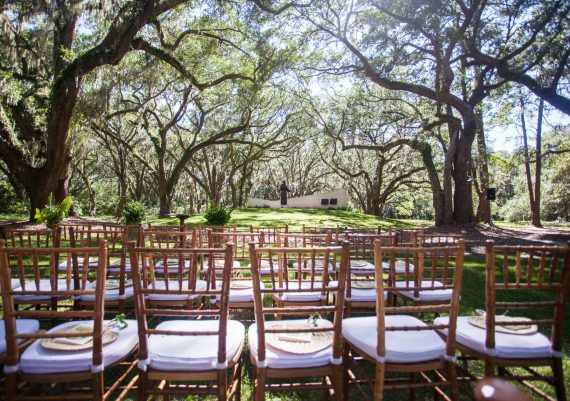 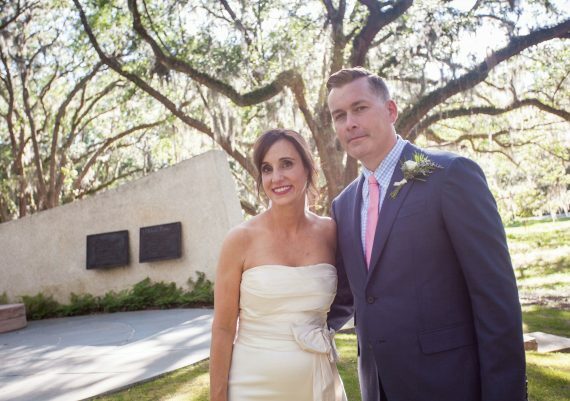 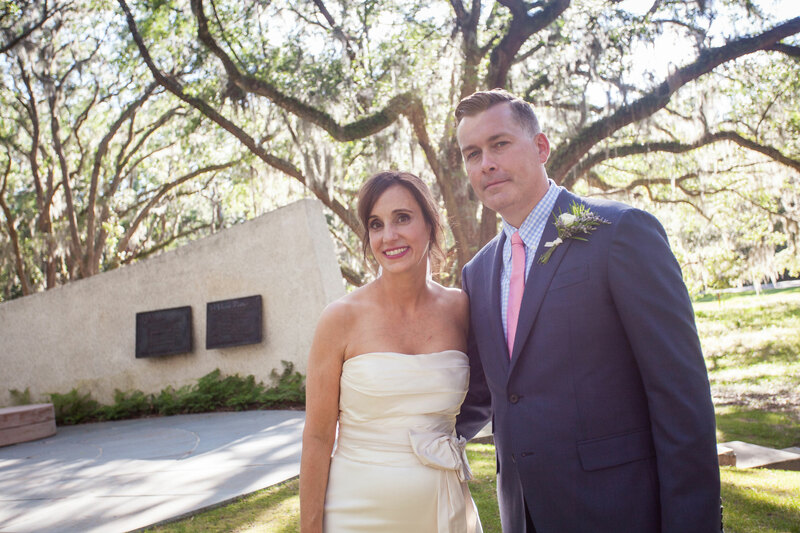 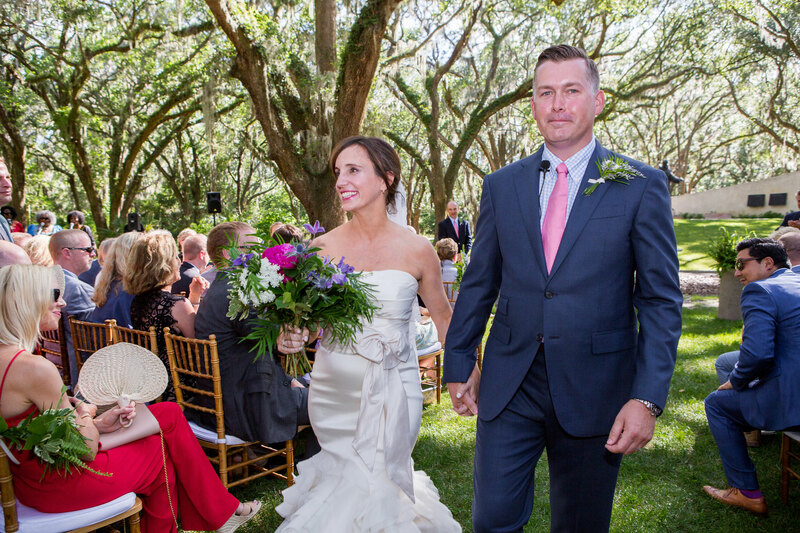 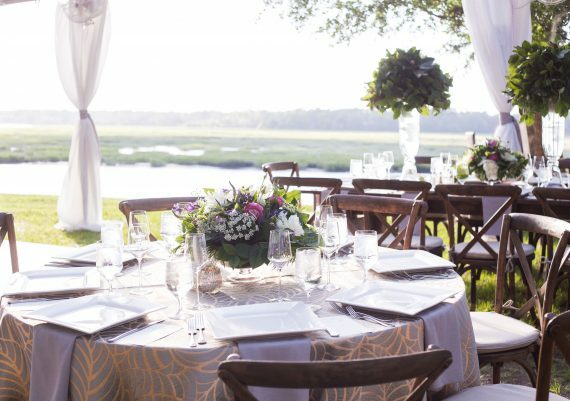 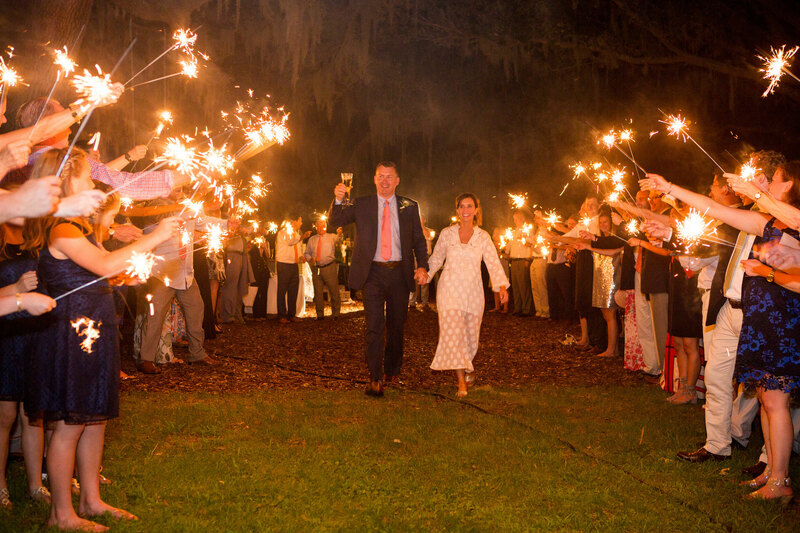 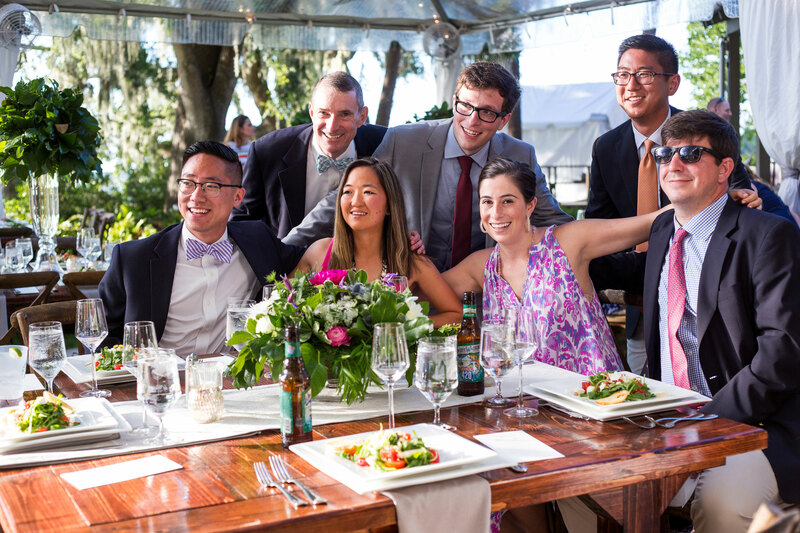 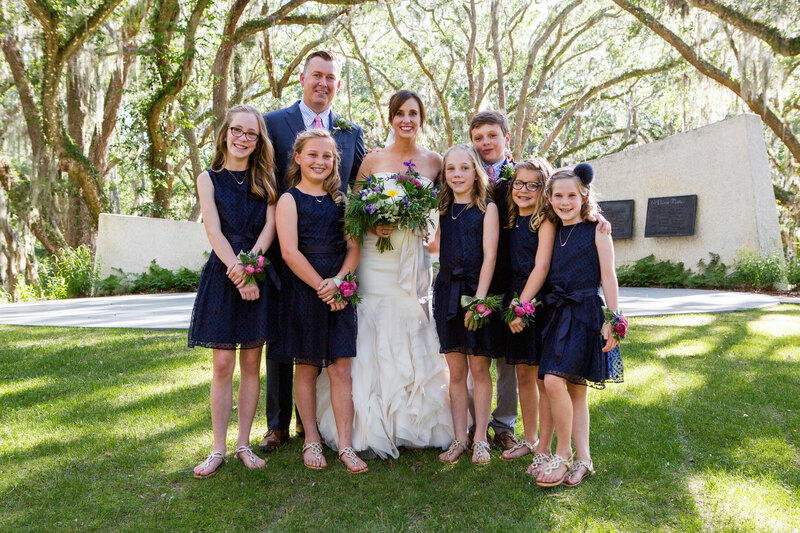 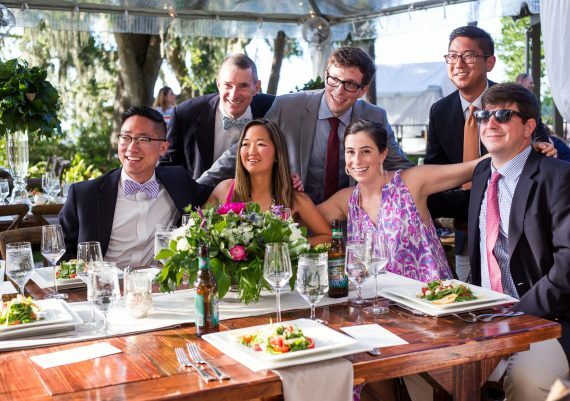 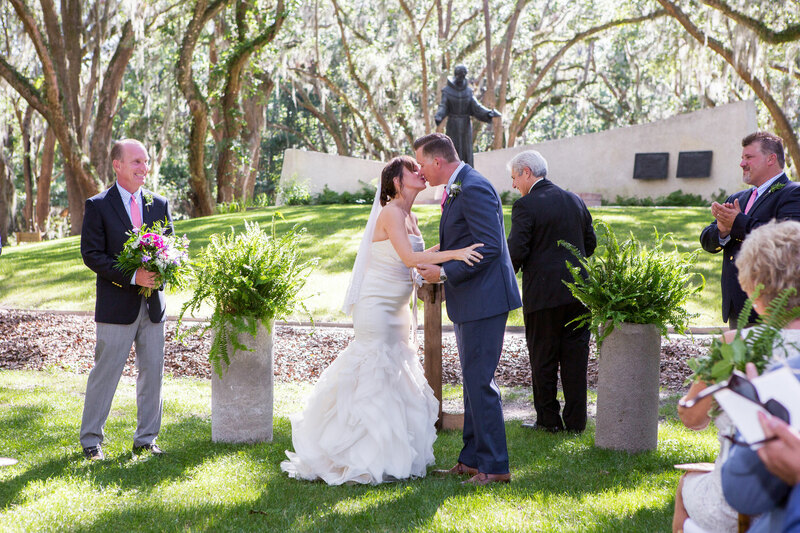 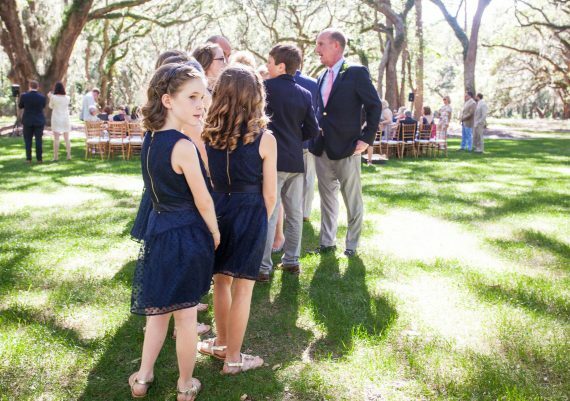 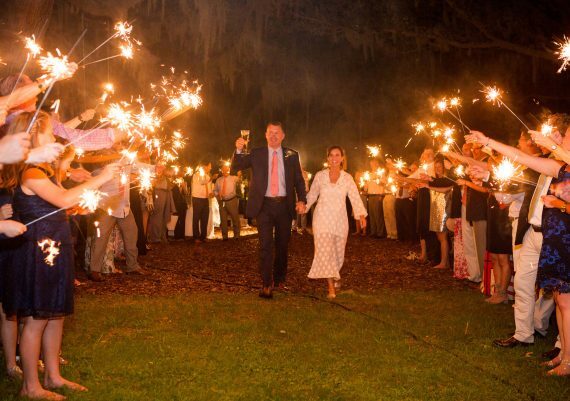 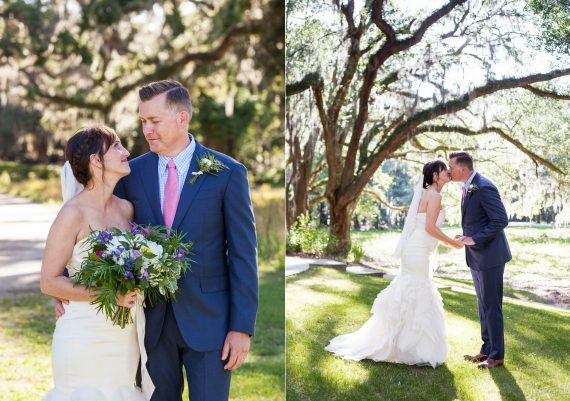 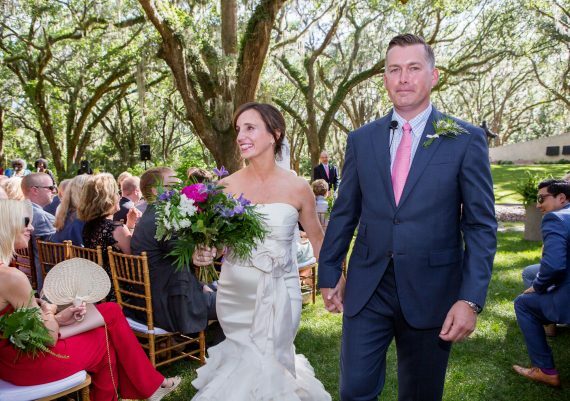 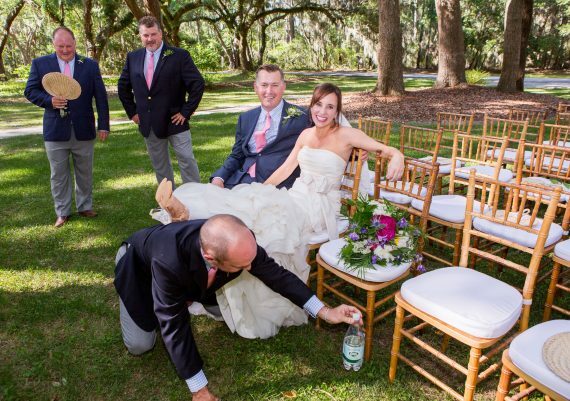 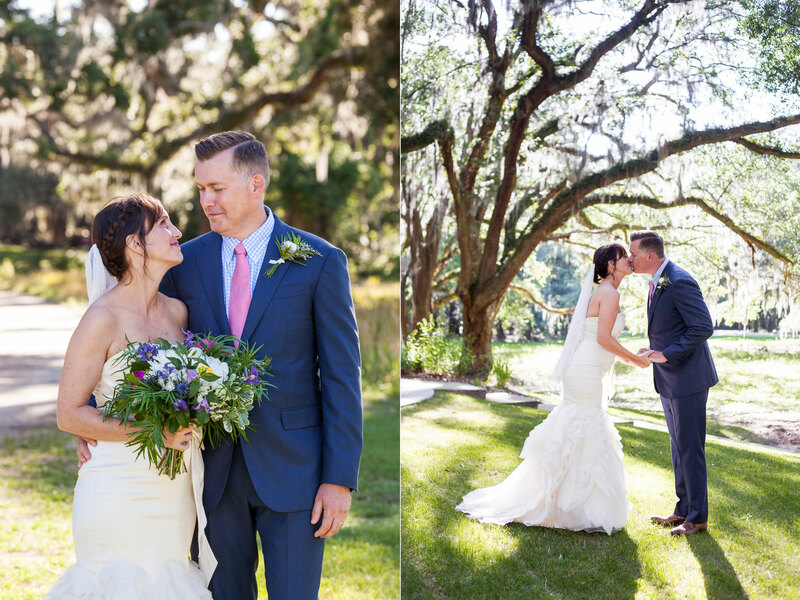 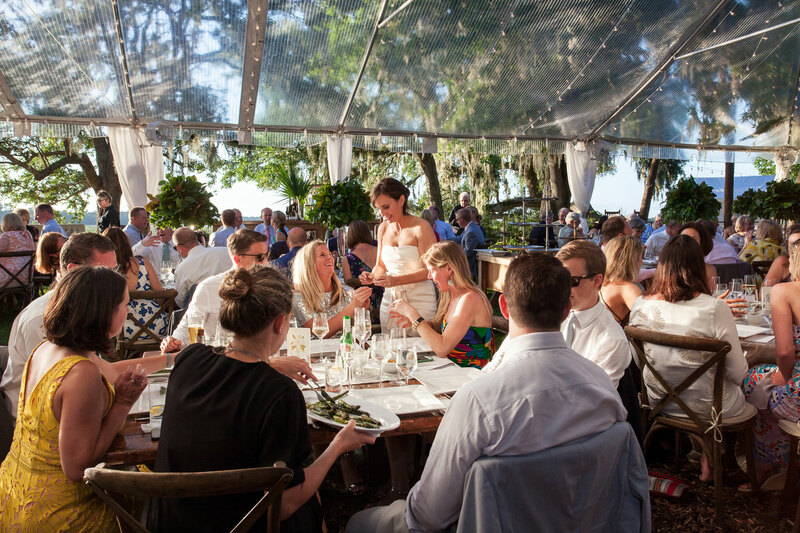 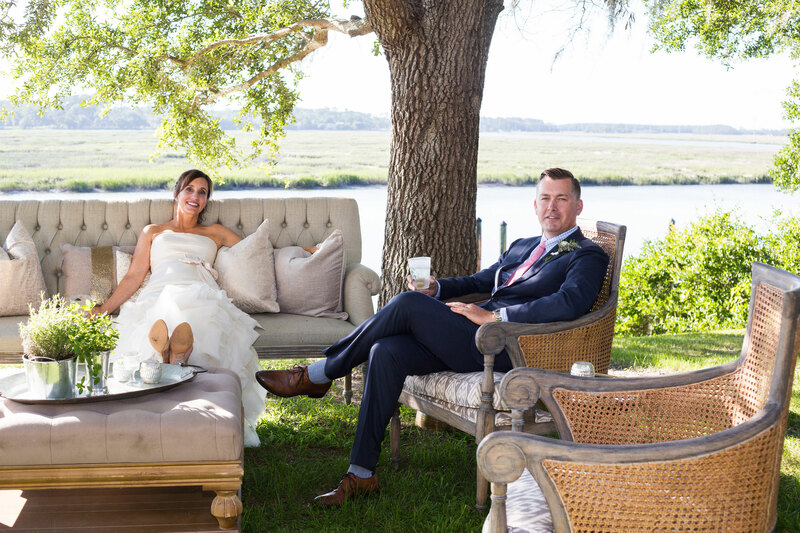 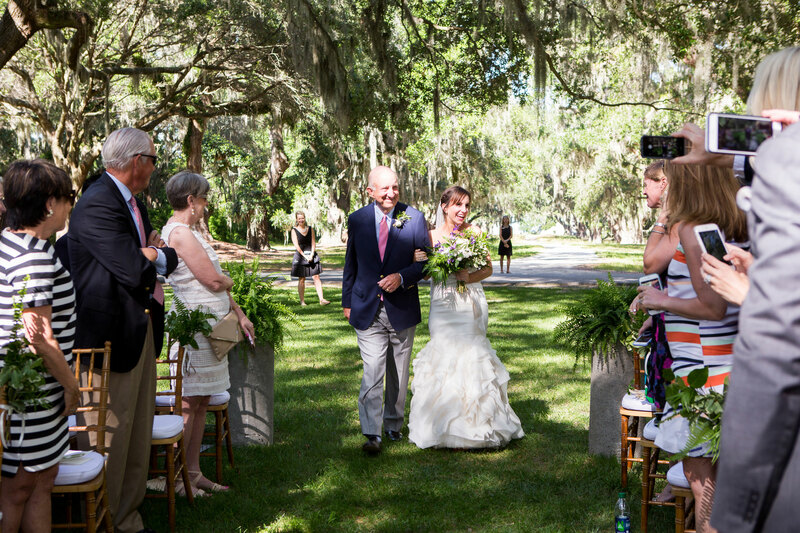 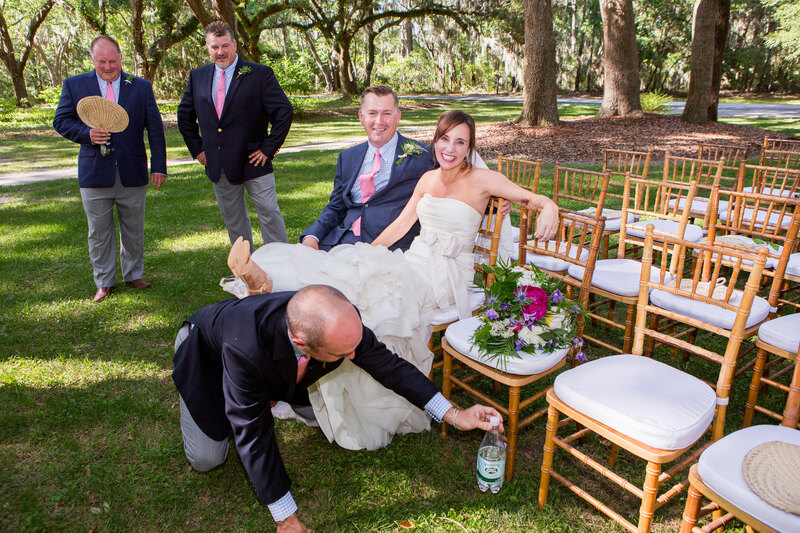 Emily and Brett were married in a stunning grove of live oak trees under Spanish moss on Spring Island, just outside Beaufort, SC. 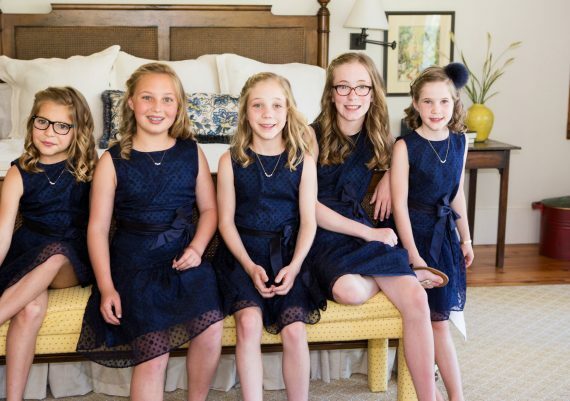 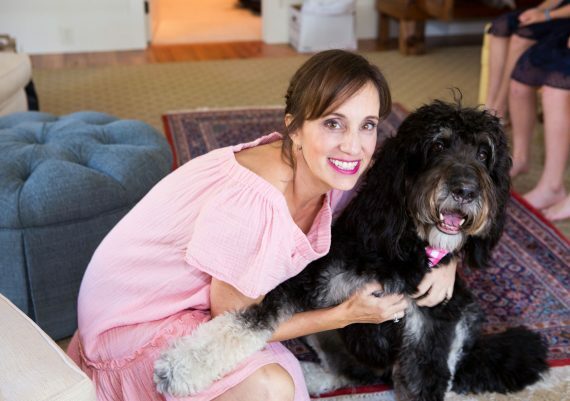 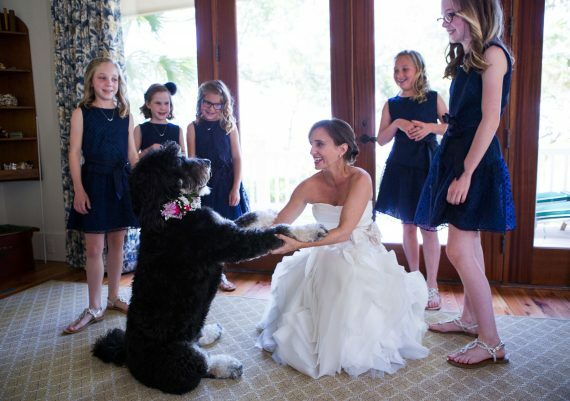 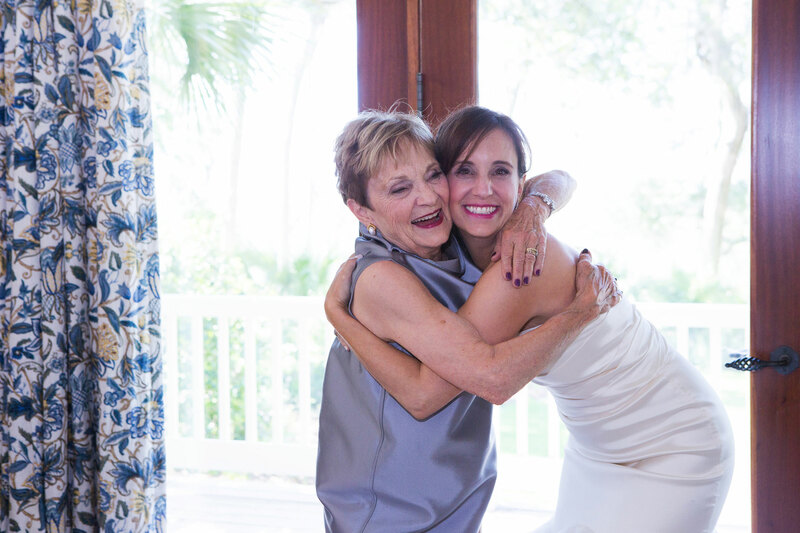 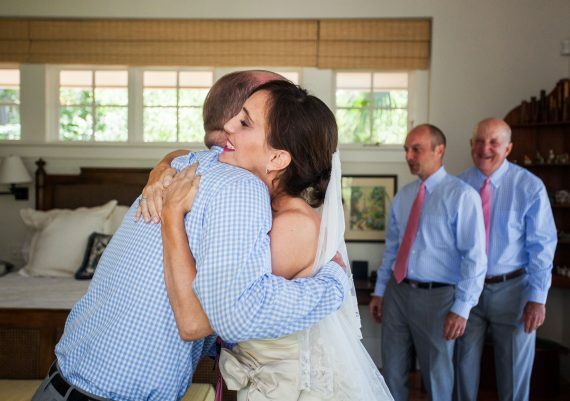 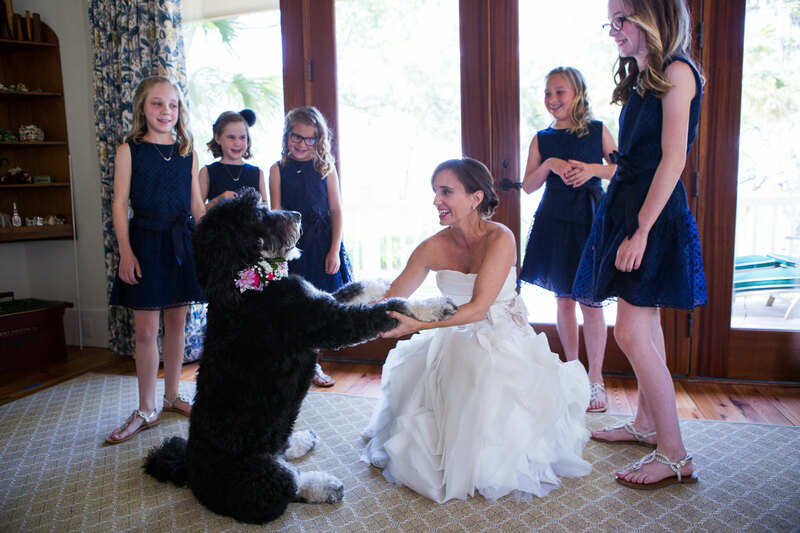 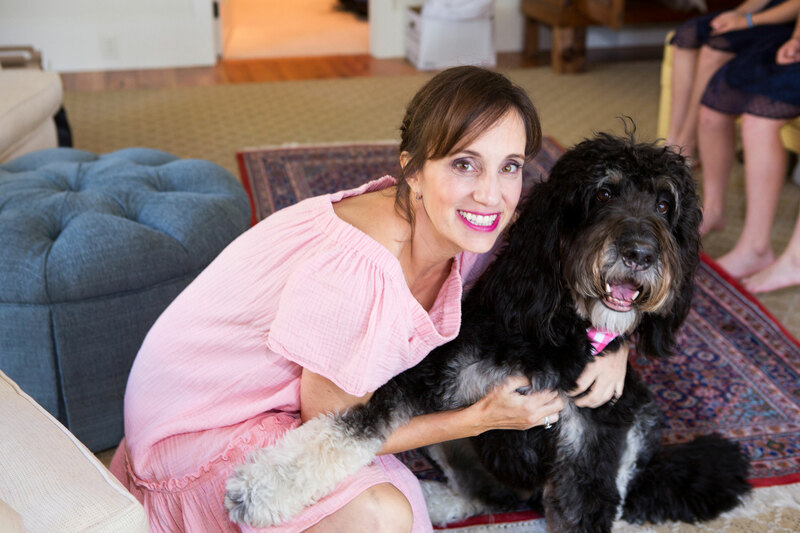 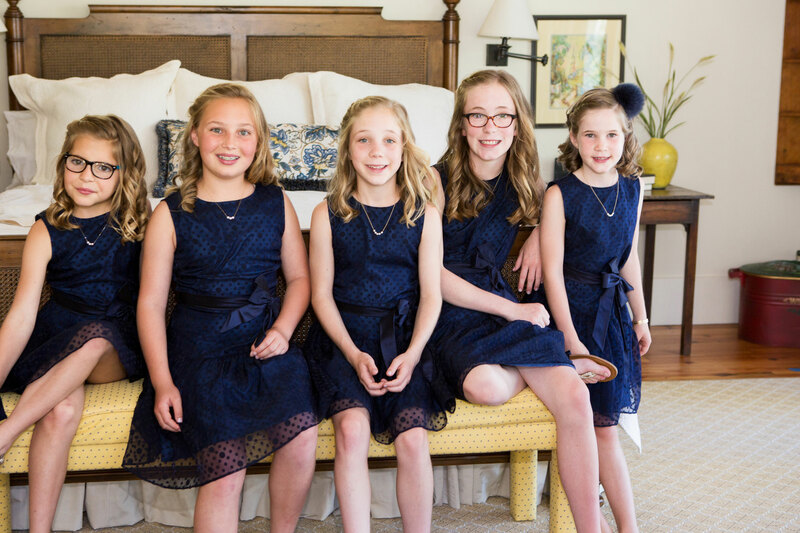 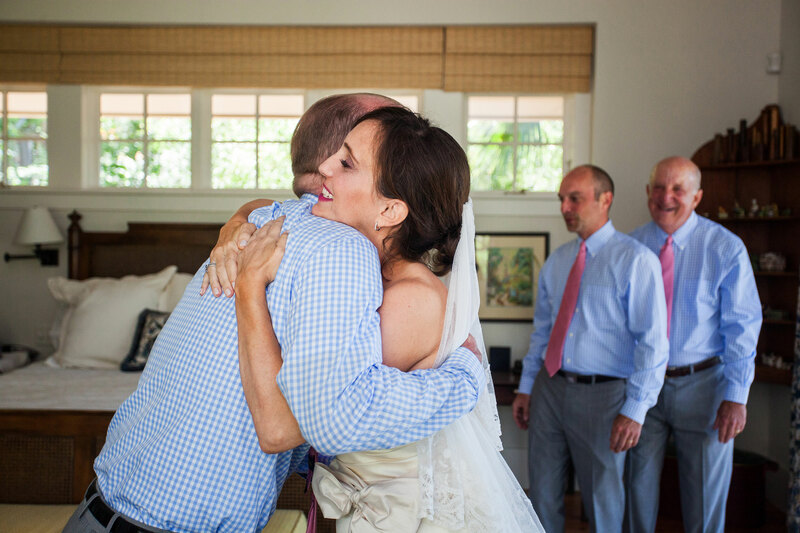 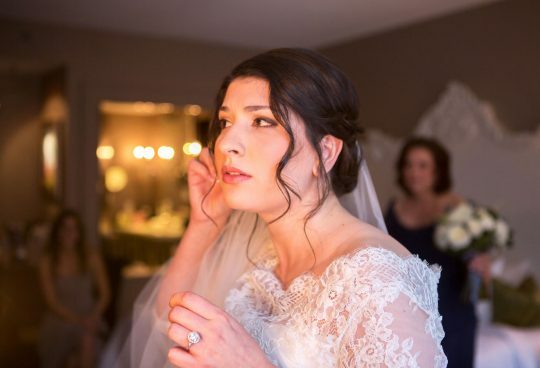 Emily got ready at a private home with her family, including her nieces and nephew, and even got to spend time with the couple’s beloved dog. 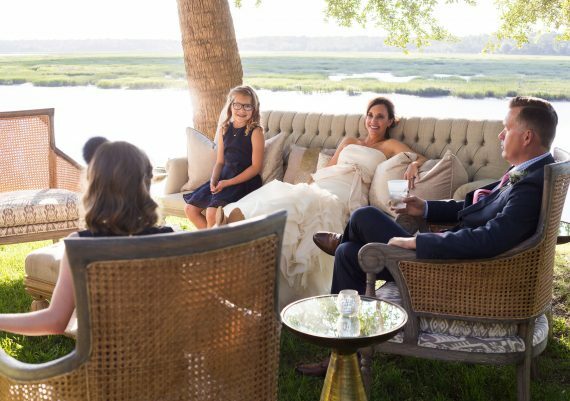 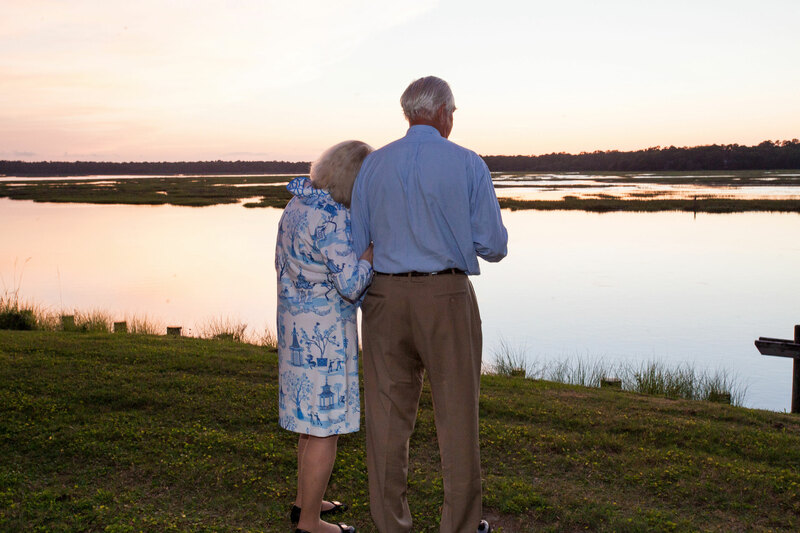 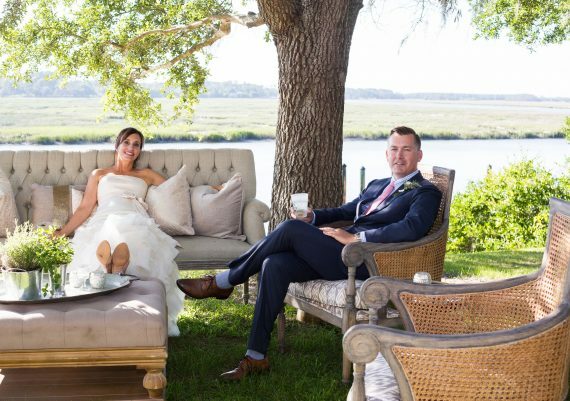 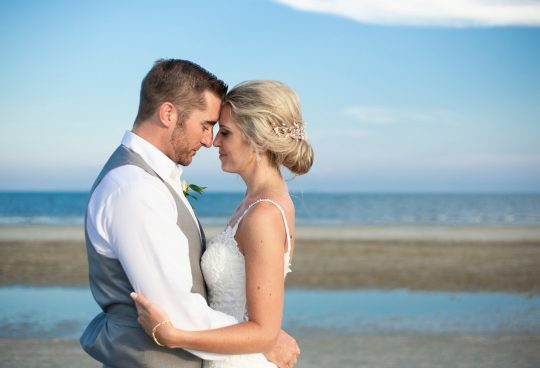 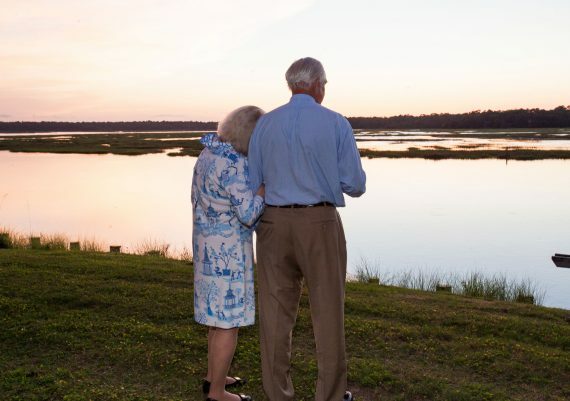 After the ceremony, Emily and Brett took photos alone together around the island, including by the tabby ruins, before joining their guests for a tented reception by the marsh. 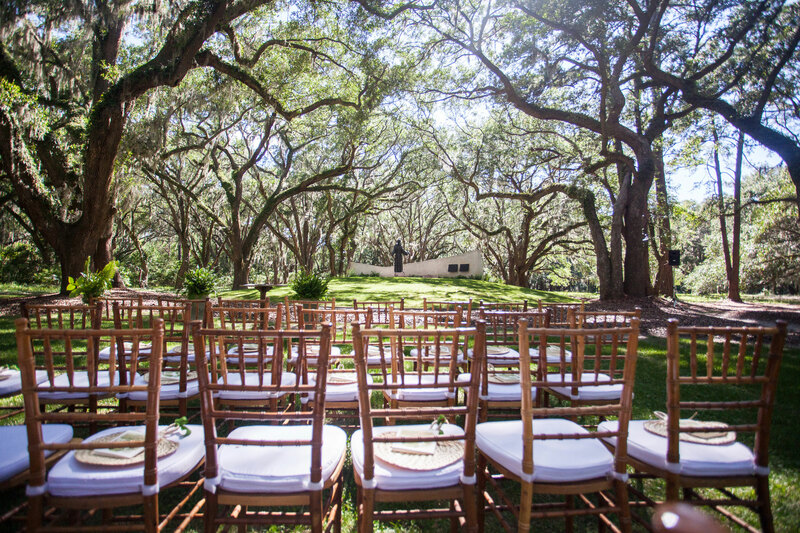 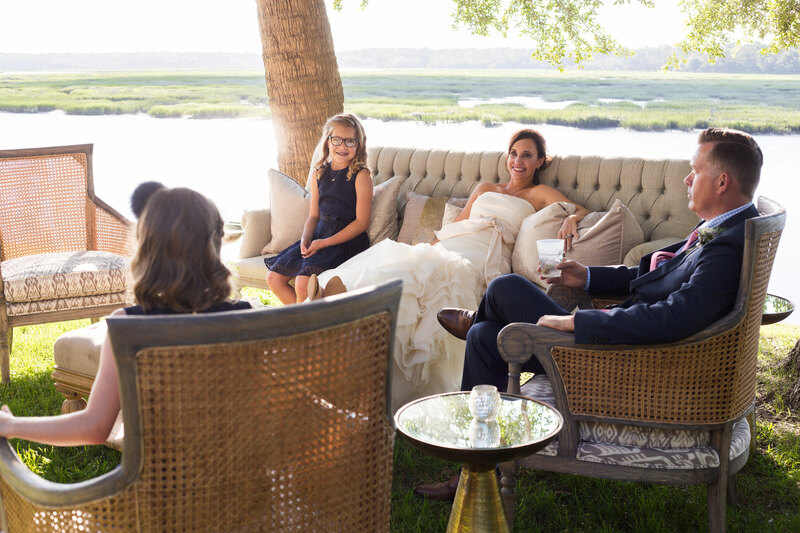 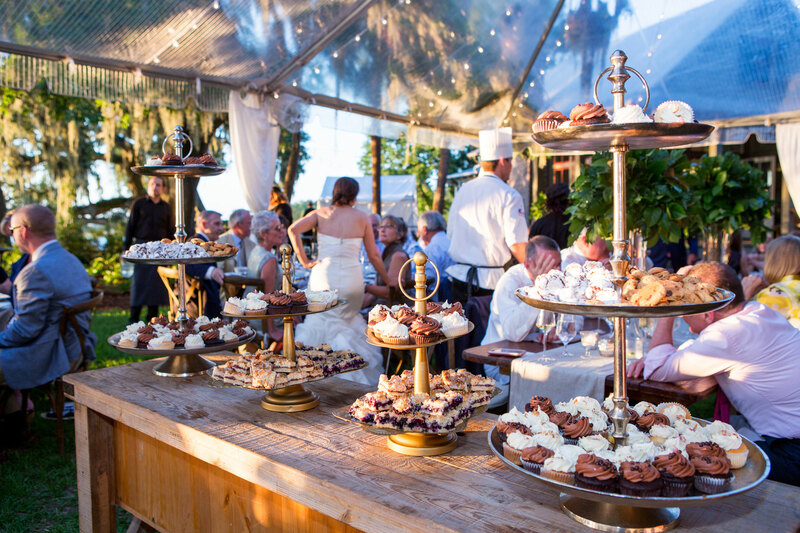 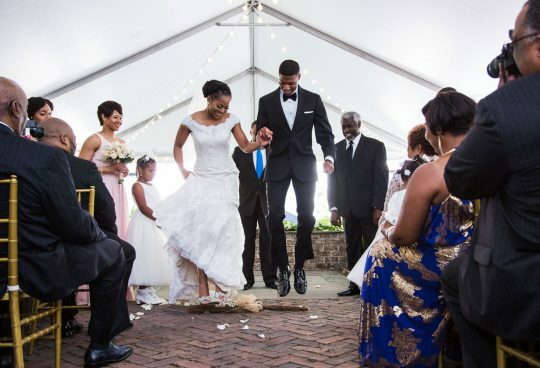 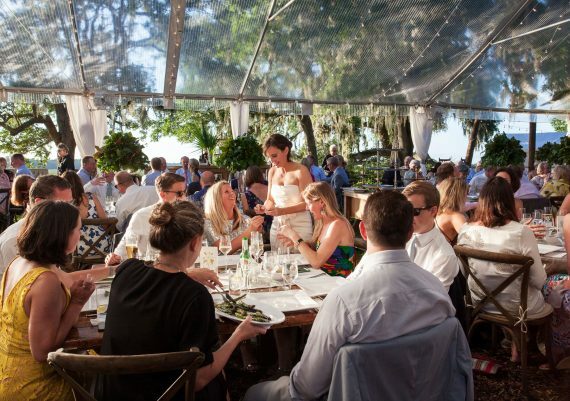 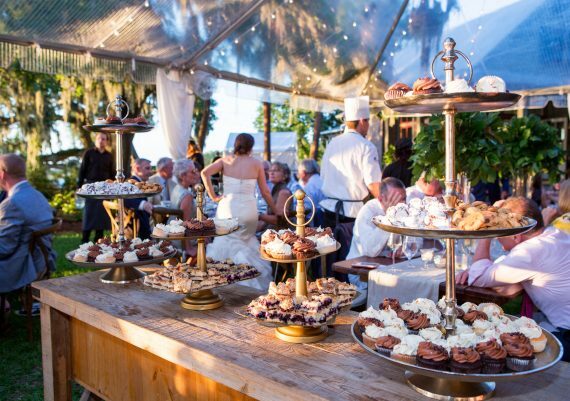 We could not have asked for a more beautiful setting for a wedding. 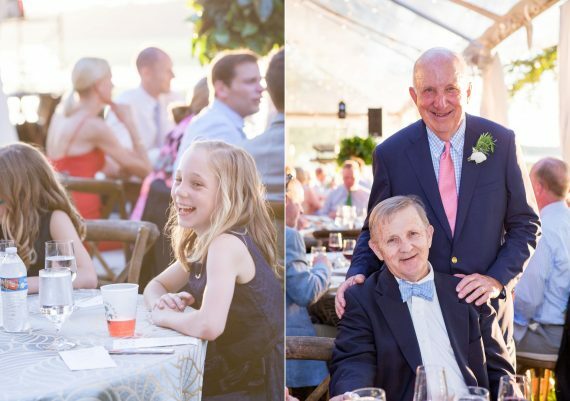 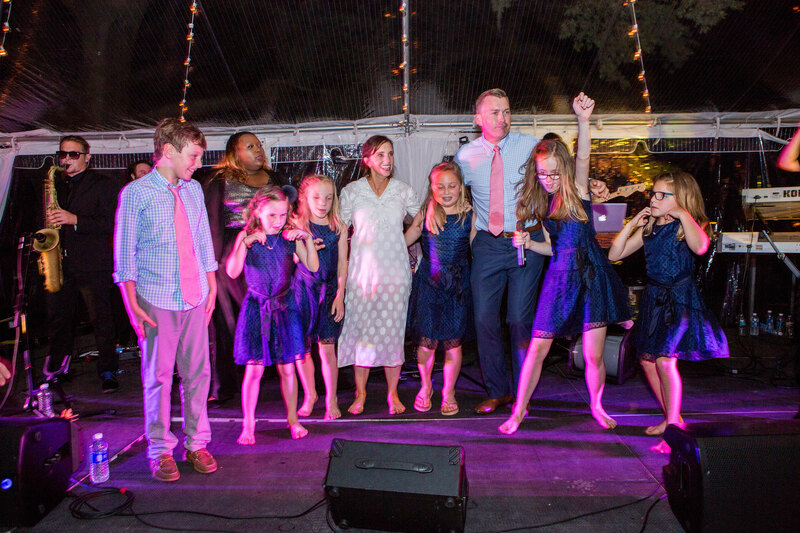 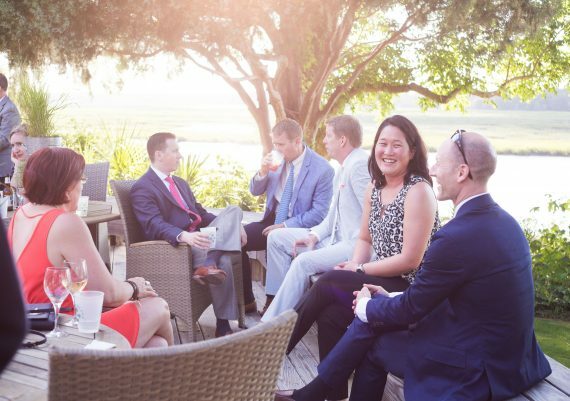 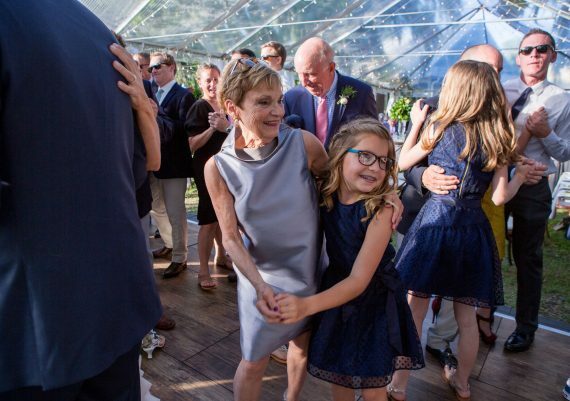 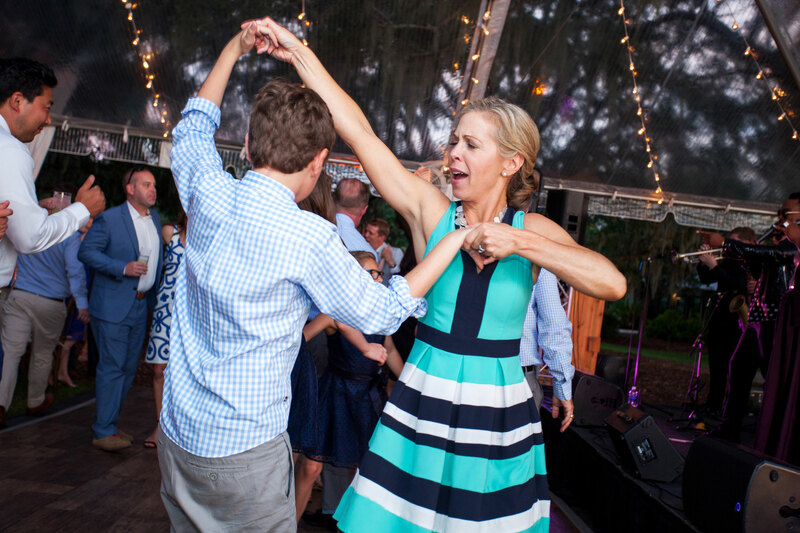 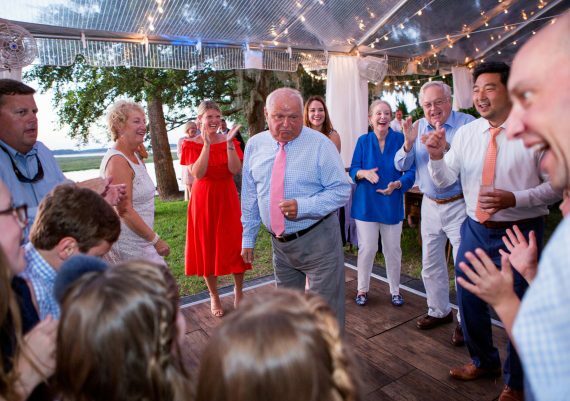 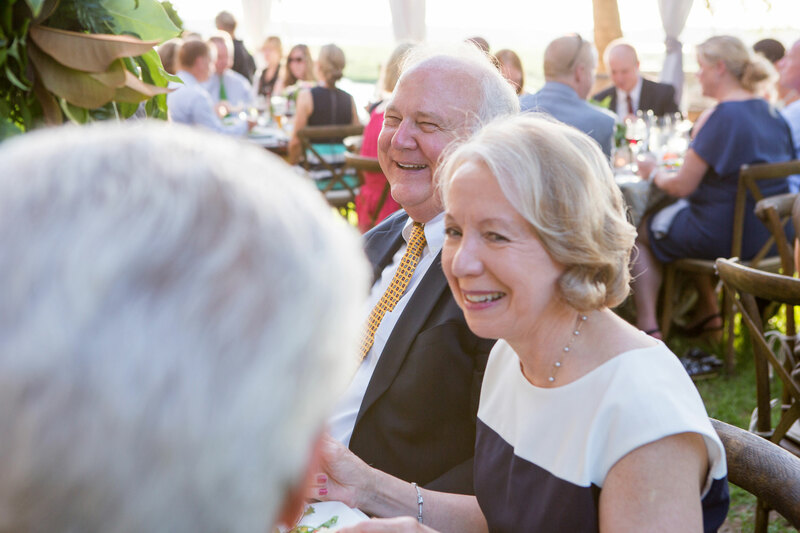 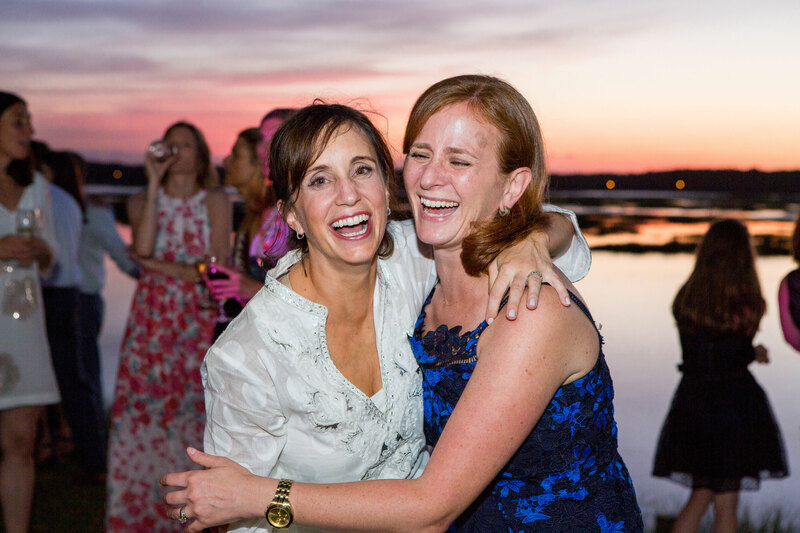 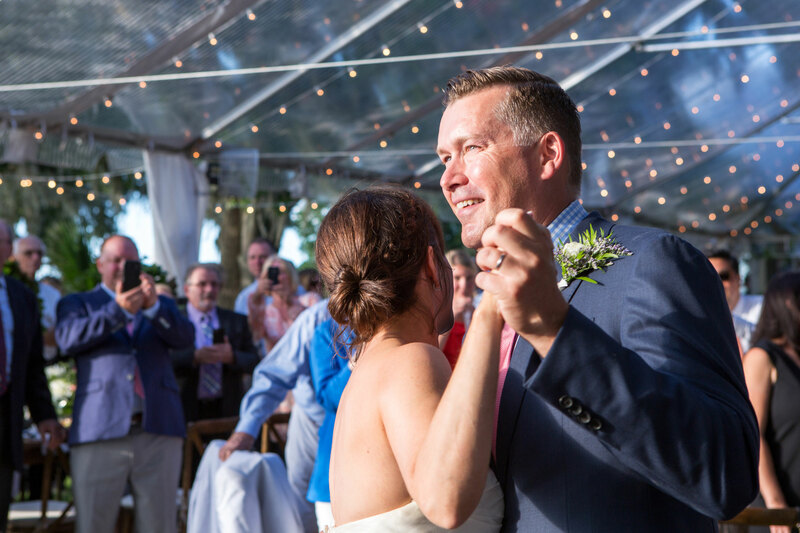 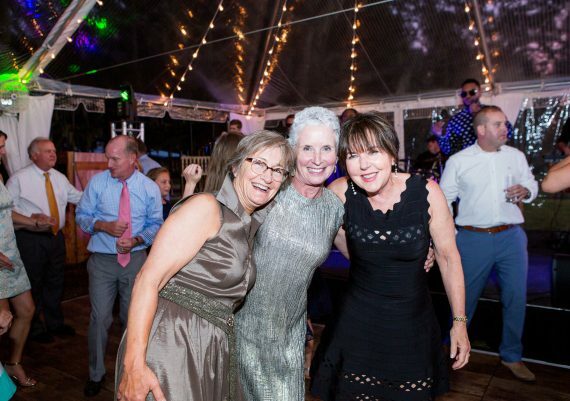 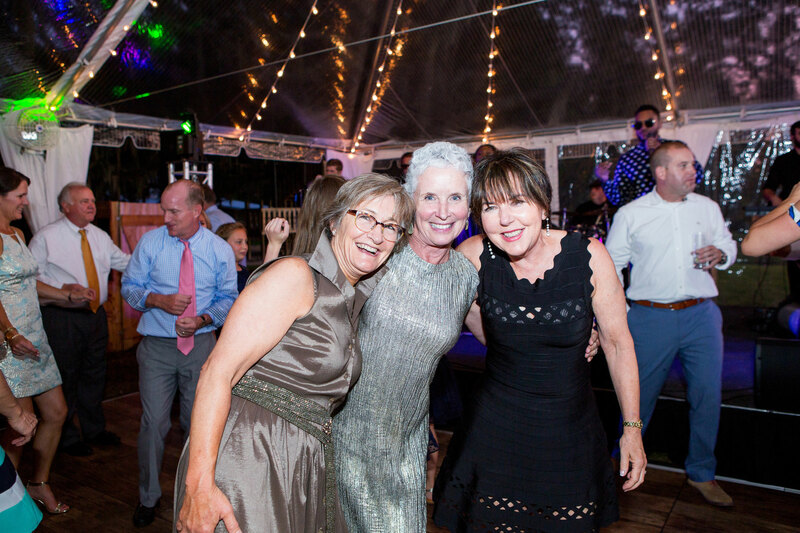 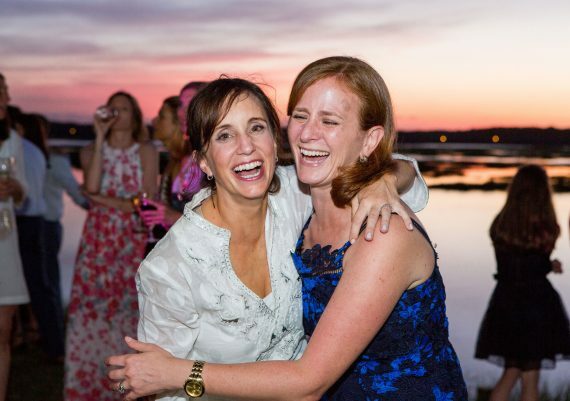 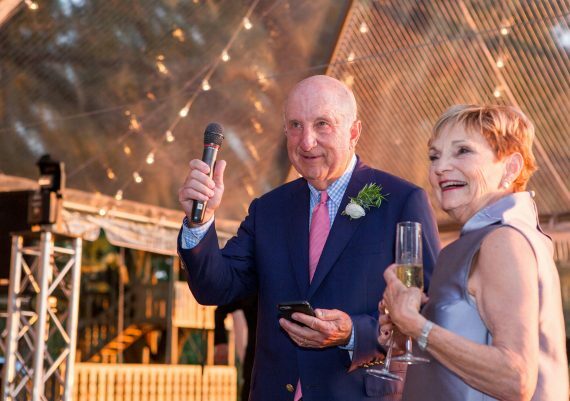 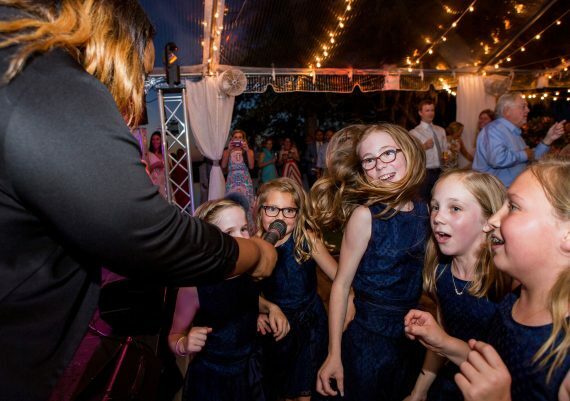 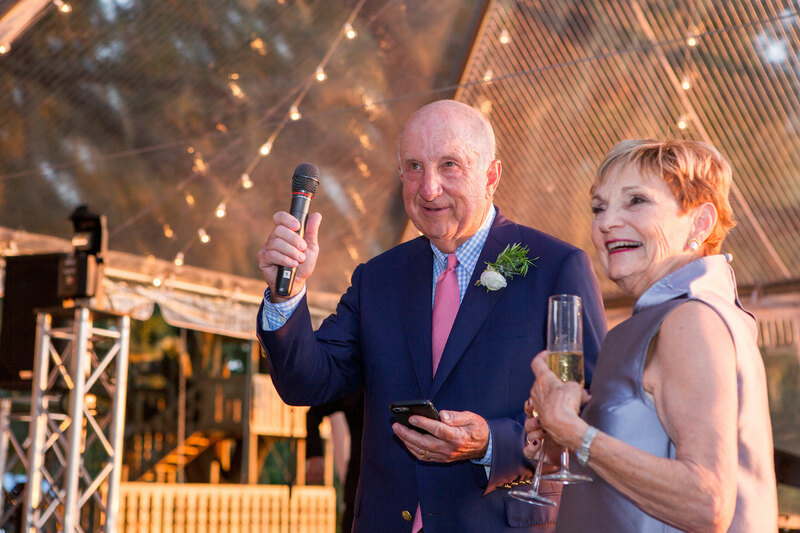 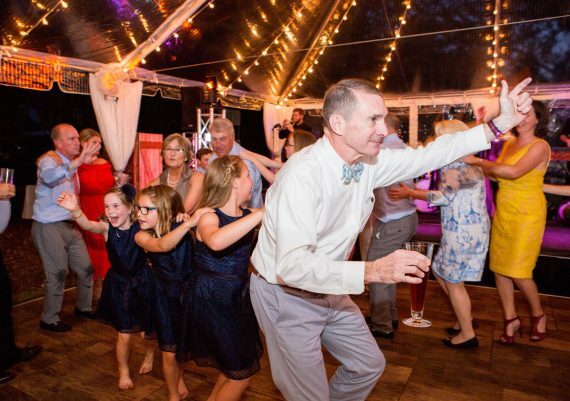 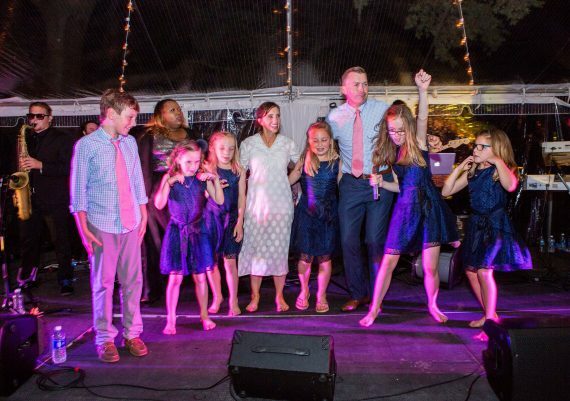 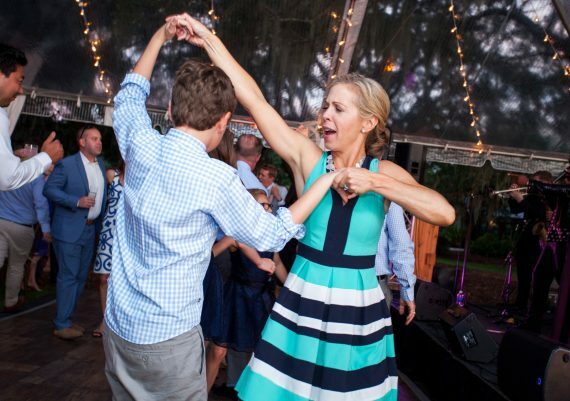 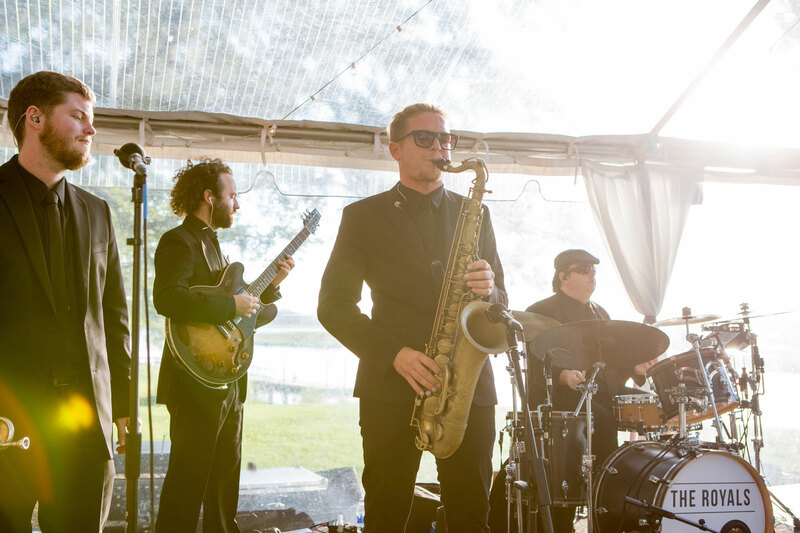 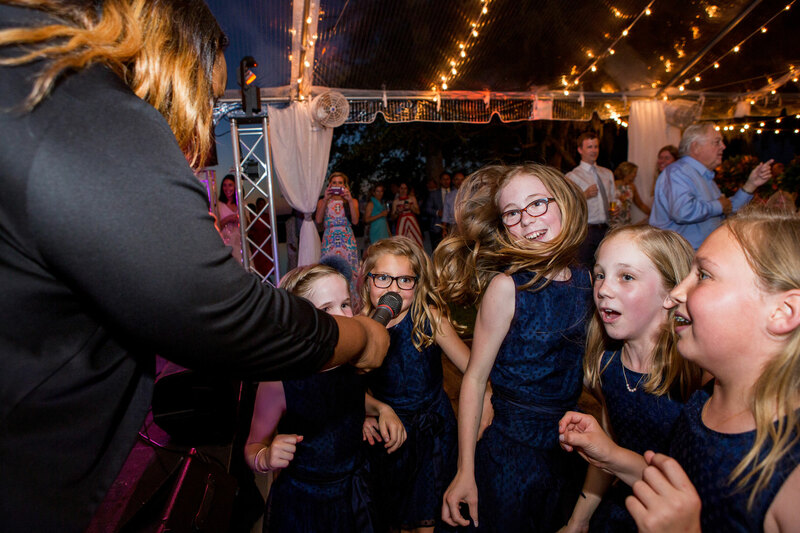 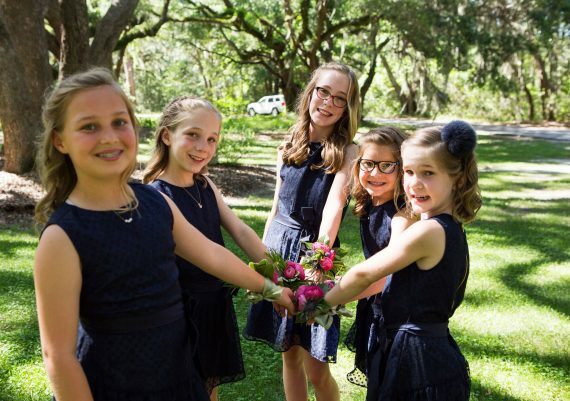 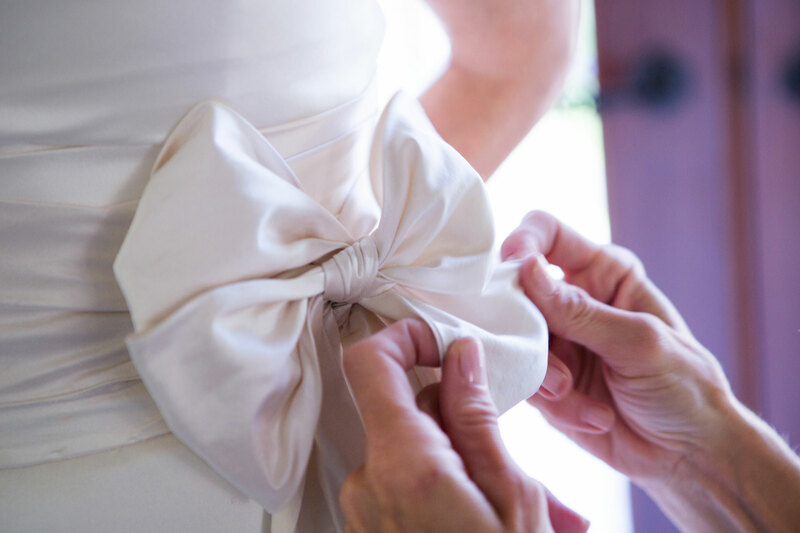 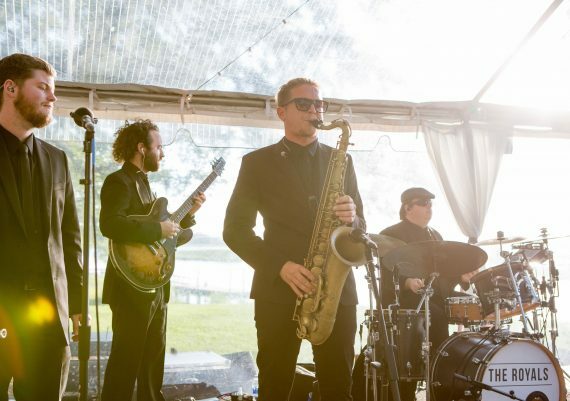 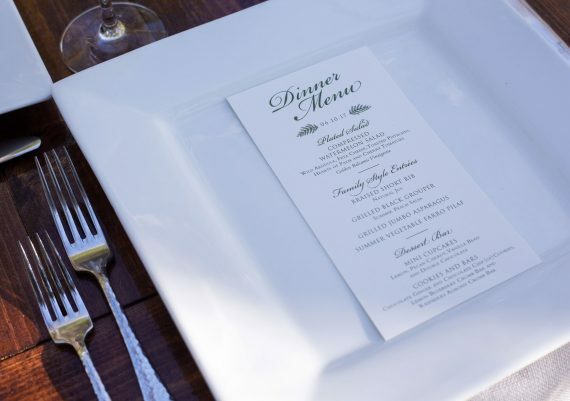 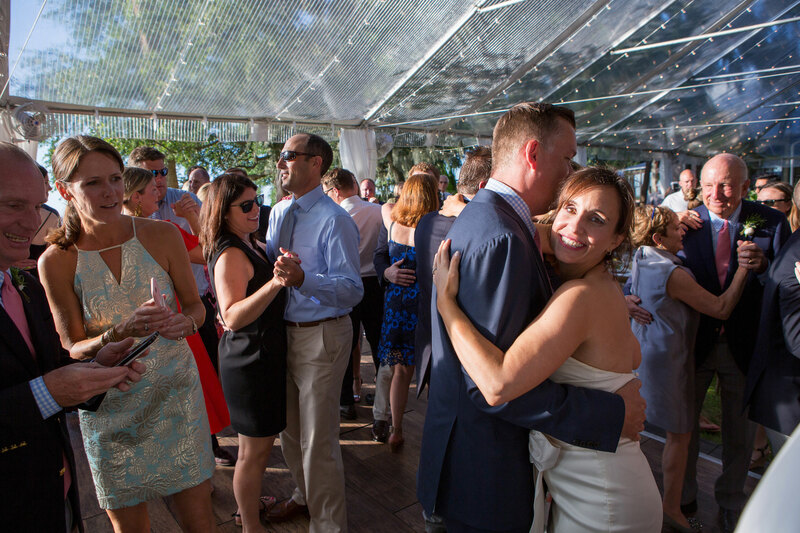 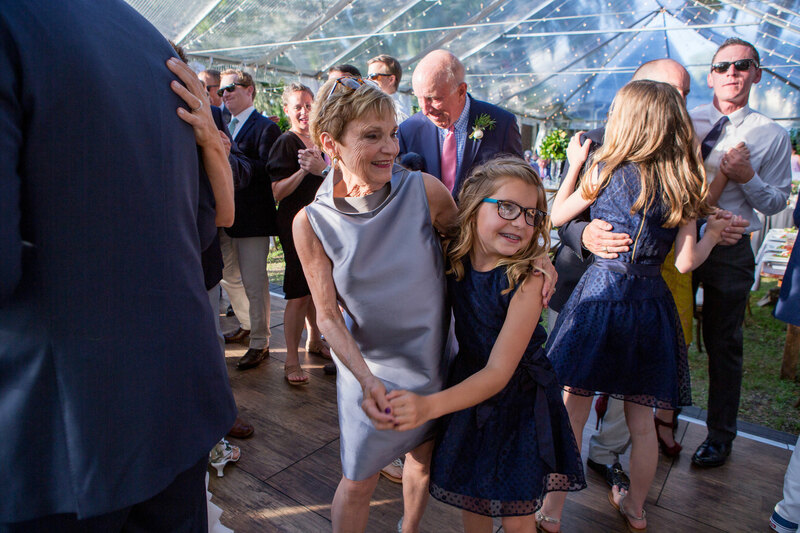 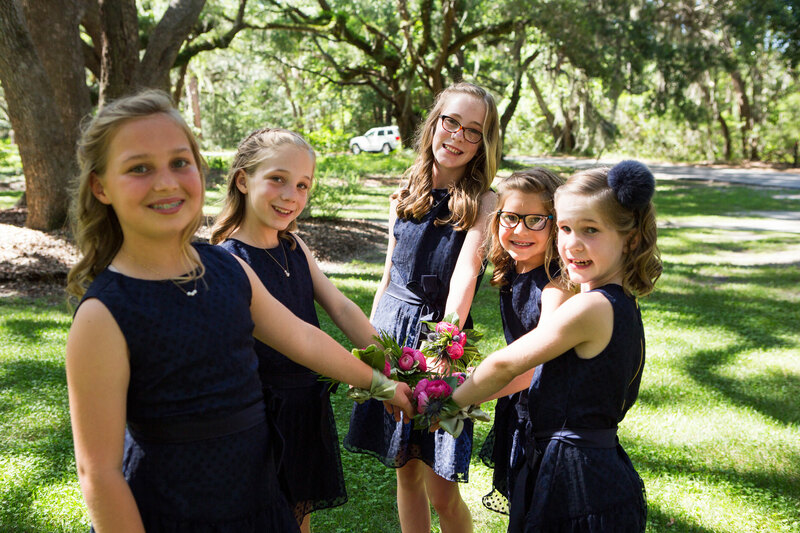 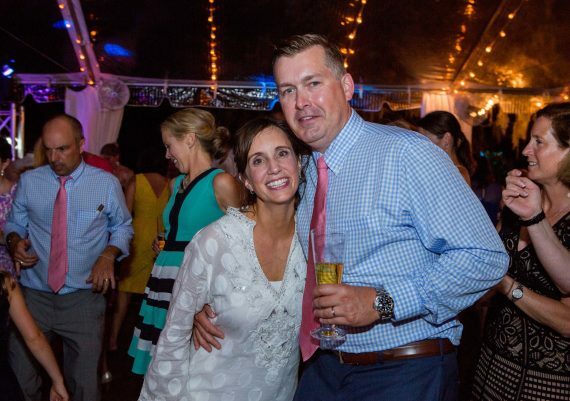 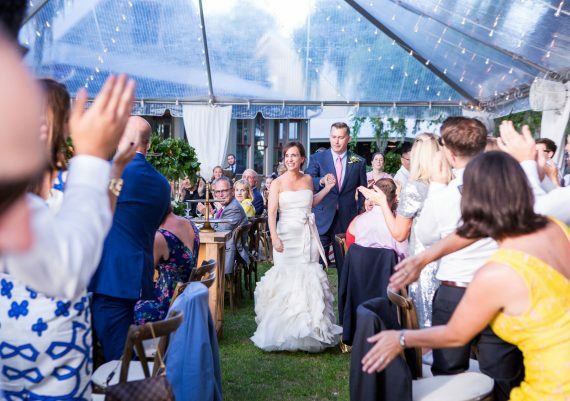 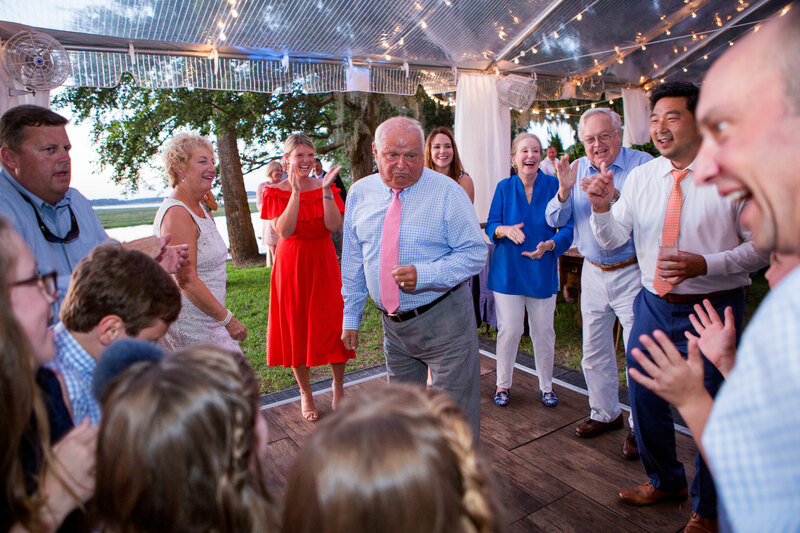 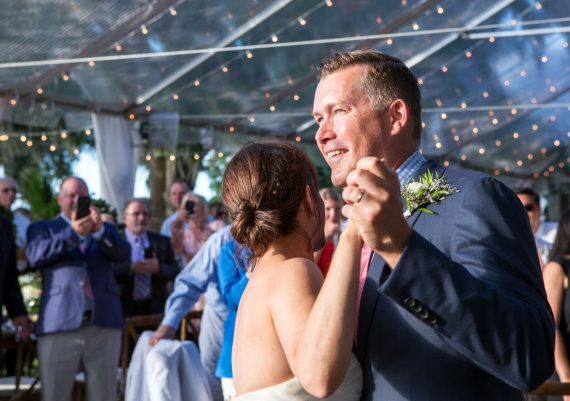 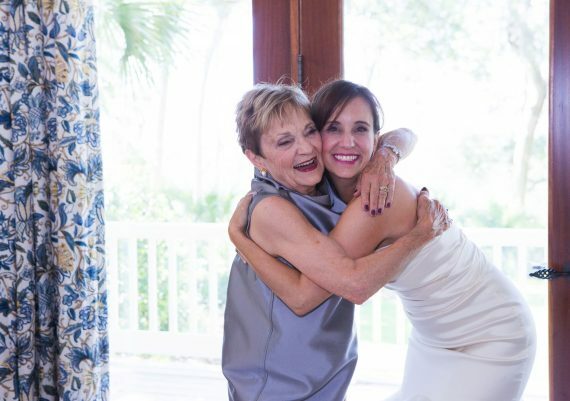 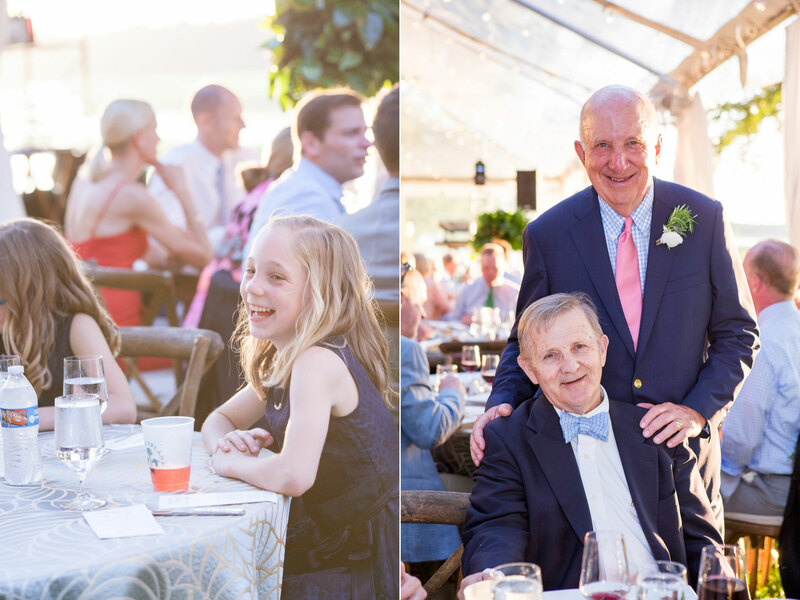 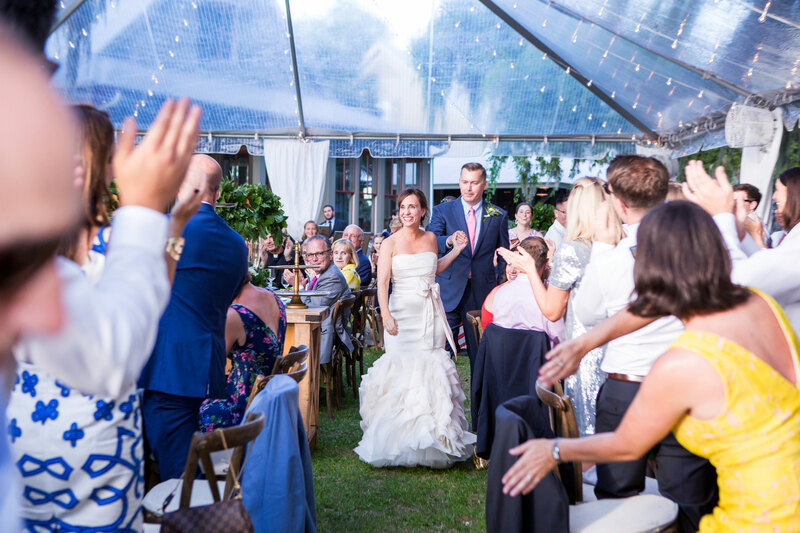 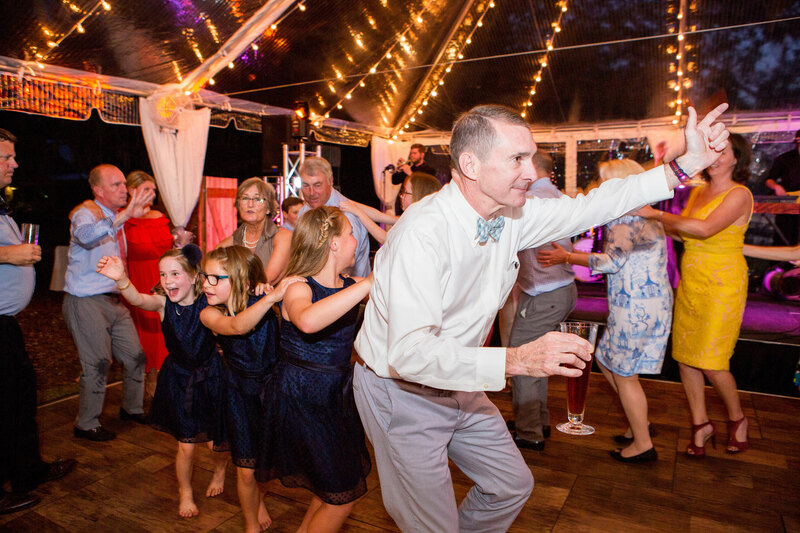 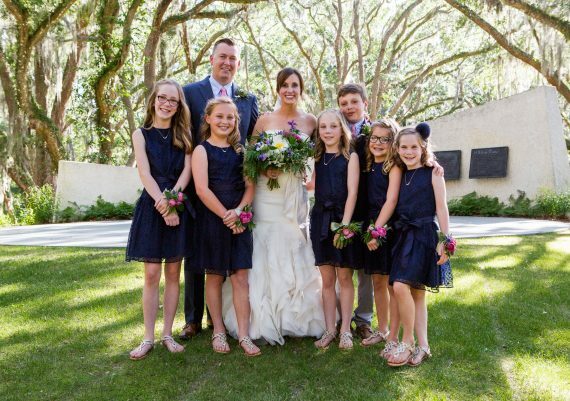 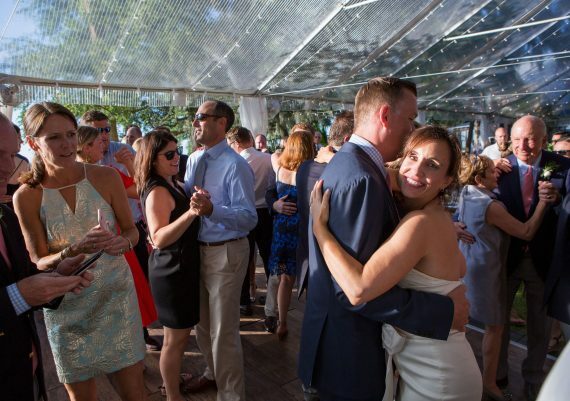 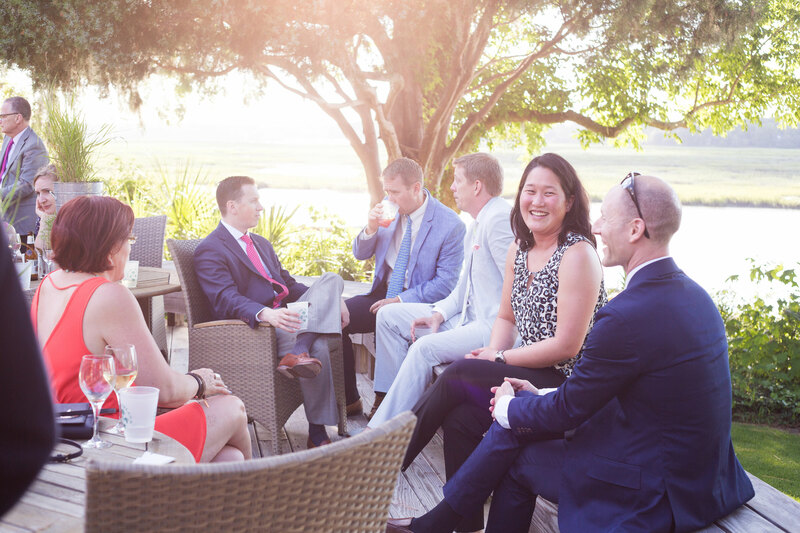 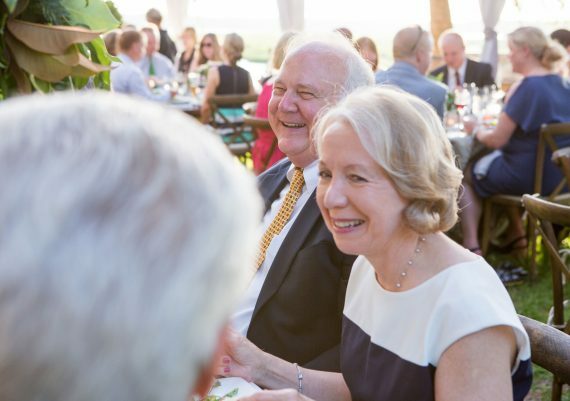 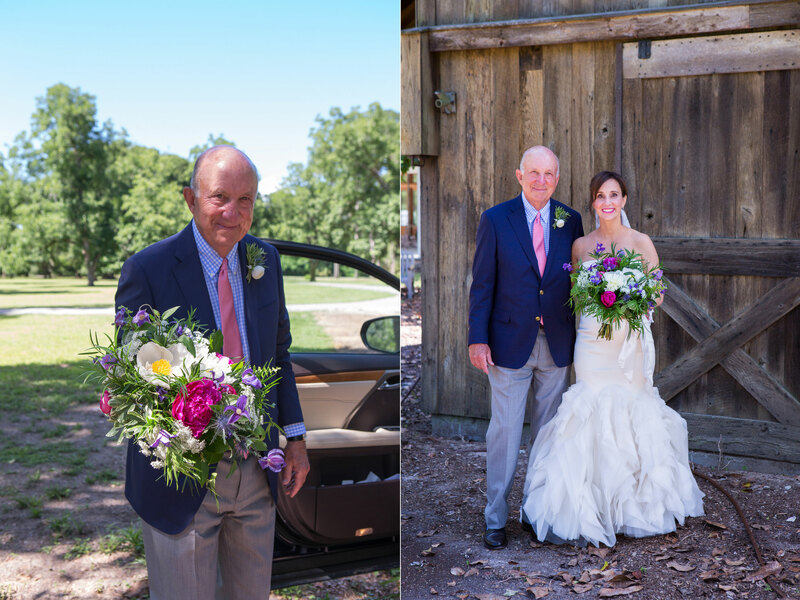 Special recognition goes to wedding planner Katie Huebel, a consummate professional who made our job easier, and to wedding band The Royals, who got everyone on the dance floor.